The Women’s Alliance for Security Leadership (WASL) brings together existing women rights and peace practitioners, organizations, and networks actively engaged in preventing extremism and promoting peace, rights and pluralism, to enable their systematic and strategic collaboration. 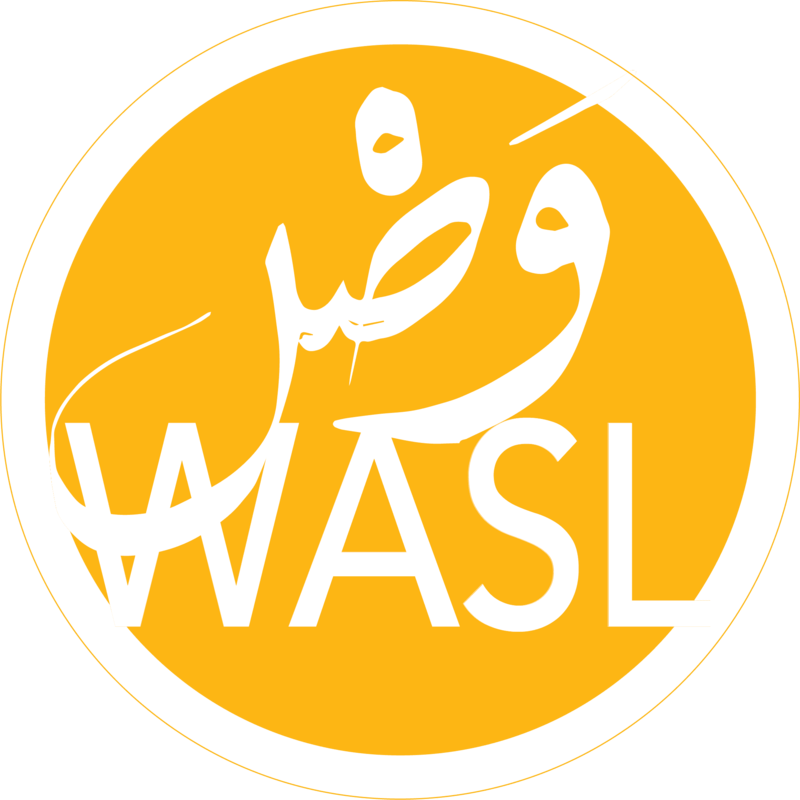 ‘Wasl’ means to ‘connect’ in Arabic, Urdu and Persian. Mutual empowerment, support, and respect for others’ experiences and avoiding duplication of work. Facilitate access for national and grassroots women-led organizations to engage substantively in the international countering violent extremism (CVE) debate by collating their perspectives on critical issues (e.g. security, economics, education) and publishing policy papers. This includes information sharing and analyses from the ground to increase knowledge of the gender dimensions of violent extremism with a focus on solutions to root causes and contributions to preventative action. 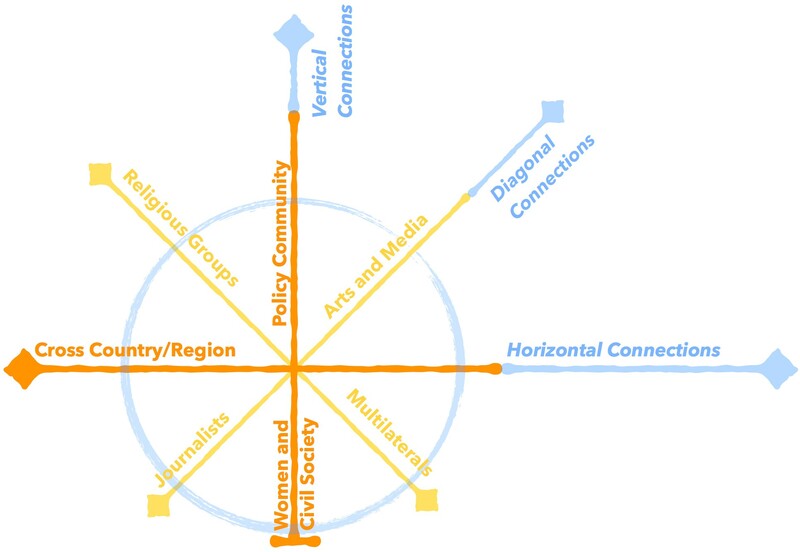 Link women’s networks, practitioners, and organizations more effectively to governmental processes, enabling them to share lessons learned and shape state and multilateral policies and programs based on ground realities and needs. Develop shared, conceptually-sound solutions to challenges the security-oriented approaches and narratives of existing CVE policies and programs. Avoid duplication of efforts and provide a means of coordination and mutual development and support based on a division of labor and core strengths among INGOs, government, and multilateral organizations. Provide opportunities to enable the sharing of strategies and lessons learned across countries between grassroots, national civil society actors, and regional and international activists/organizations facing similar manifestations of extremism, including “know-how” and good practices for scaling up successful and promising initiatives. Ensure allocation of resources to support innovative solutions locally and internationally in a range of spheres — notably practical community-based work, messaging and communications, production of knowledge, etc. Connect existing women-led organizations and resource persons working on extremism and promoting peace to deepen solidarity and strengthen their impact. Initiate country-focused public surveys and other efforts to tap into the aspirations of potentially vulnerable populations and use that data to articulate a coherent and realistic alternative vision with attention to improvements in education, justice, economic, and other human security policies. Include and reach out to other sectors – notably arts and culture, journalism, religious communities, the private sector, and governmental agencies to echo and amplify the voices and perspectives emerging from women’s organizations. Draw on each sector and organization’s unique competencies to ensure innovative mass outreach and build wider public participation in disseminating the vision, values, and messages of WASL members. A preliminary dialogue on the gap between economic policy intentions and realities on the ground. Why Civil Society and Security Sector Partnerships Matter. Analyzing the impact of security interventions in contributing to and mitigating extremist violence. From Preventing Violent Extremism to Promoting Peace, Resilience, Equal Rights and Pluralism (PREP). A gendered content analysis of nine NAPs, analyzing whether and how specific themes and target groups were discussed, including education, media, civil society, gender/ women, and human rights. Women’s Alliance for Security Leadership partners will meet with Heads of State and Government to launch the Global Solutions Exchange. The International Civil Society Action Network (ICAN) and the Women’s Alliance for Security Leadership (WASL) celebrated International Women’s Day with several events with the United Kingdom Foreign and Commonwealth Office on March 7 and 8, 2019. Please join ICAN, WASL, the Kroc IPJ and its Women Waging Peace members for a panel discussion: Exploring: How Do We Build More Gender Inclusive and Effective Peace Processes. “Global Leadership, Local Partnerships Women’s Leadership and Gender Perspectives on Preventing Violent Extremism,” high-level UN meeting was attended by the Secretary-General António Guterres and more than twenty Permanent Representatives of Member States.